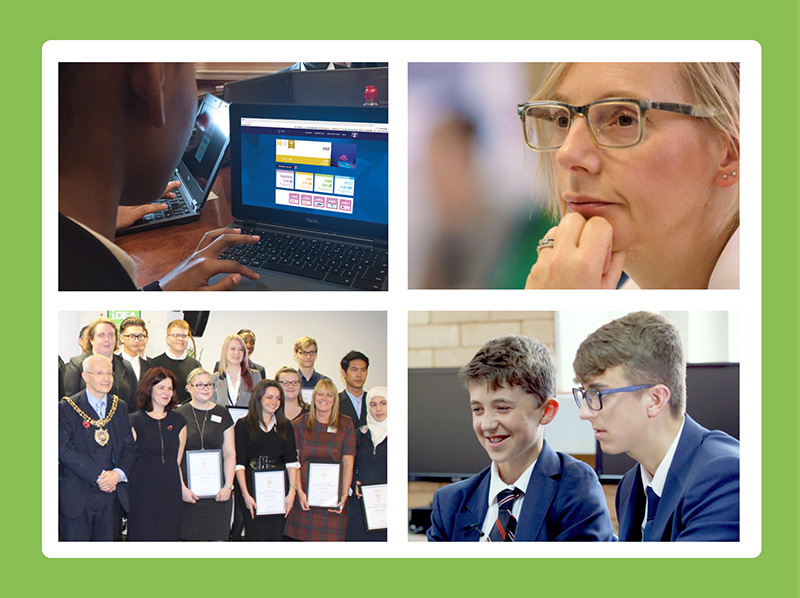 The Duke of York Inspiring Digital Enterprise Award (iDEA) is an international programme that helps people to develop digital, enterprise and employability skills for free, and enhances their chances in the job market. Anyone who organises cohorts of learners can take advantage of our useful Organiser Management System. 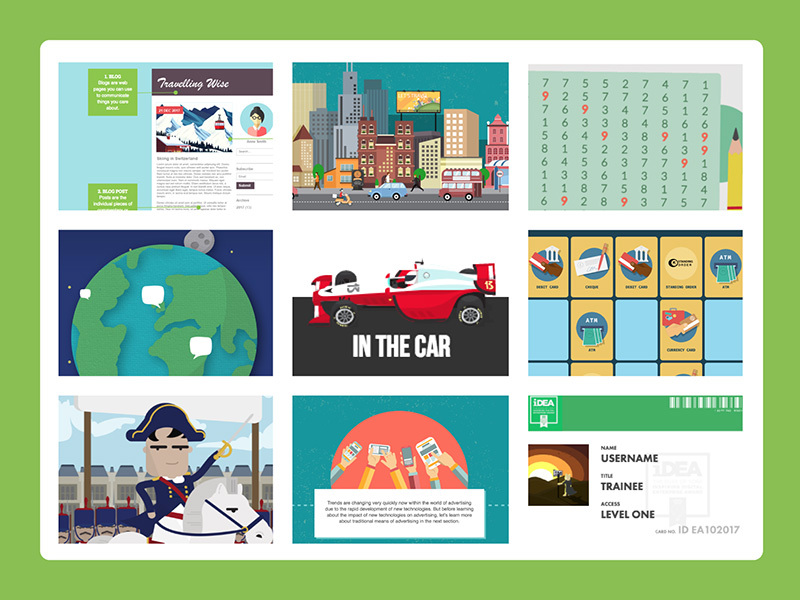 This empowers you to quickly and easily set up Organiser Codes for your learners, and enables you to access your own learner analytics within minutes. Use the ‘Organisers’ button to get started. The iDEA team wants to support you and your learners and can help you access useful analytics of your students’ progress. iDEA is very flexible and easy to work with. You don’t need specialist IT skills to run sessions because the modules (badges) are all self-explanatory. You can implement them as part of your schemes of work, or use them as an enrichment activity, for example. Organisers can also facilitate iDEA workshops in community groups or as part of outreach programmes, and embed the programme as part of learning and development offerings. iDEA can also be integrated into digital inclusion and digital literacy initiatives. Badges have been mapped against several inputs including National Curricula and the Skills Builder Framework. 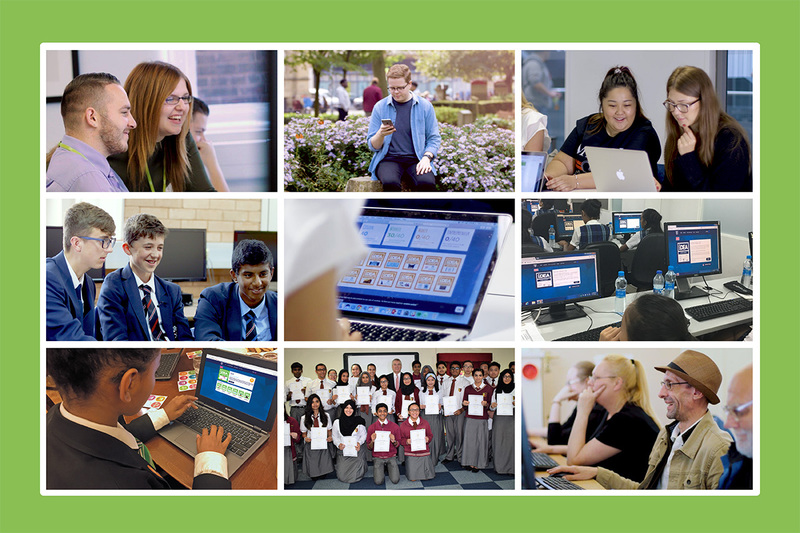 This helps support life, employability and soft skills, as well as a range of specialist subjects such as enterprise and formal computing (digital literacy, computer science and IT). 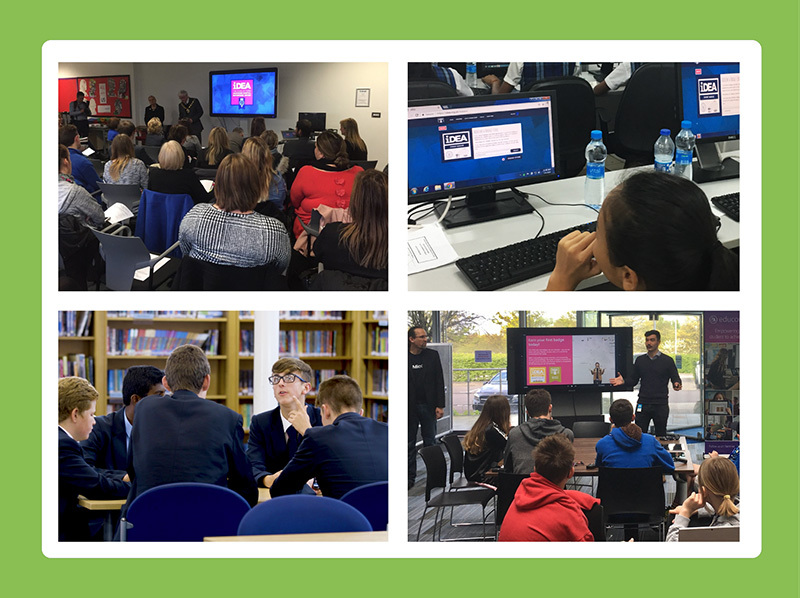 Many teachers are using iDEA resources as valuable CPD to become acquainted with key digital and enterprise skills and knowledge, for example about cloud computing and the Internet of Things. Some iDEA badges are proving to be useful for teachers to demonstrate to OFSTED and other bodies that schools are meeting safeguarding requirements. 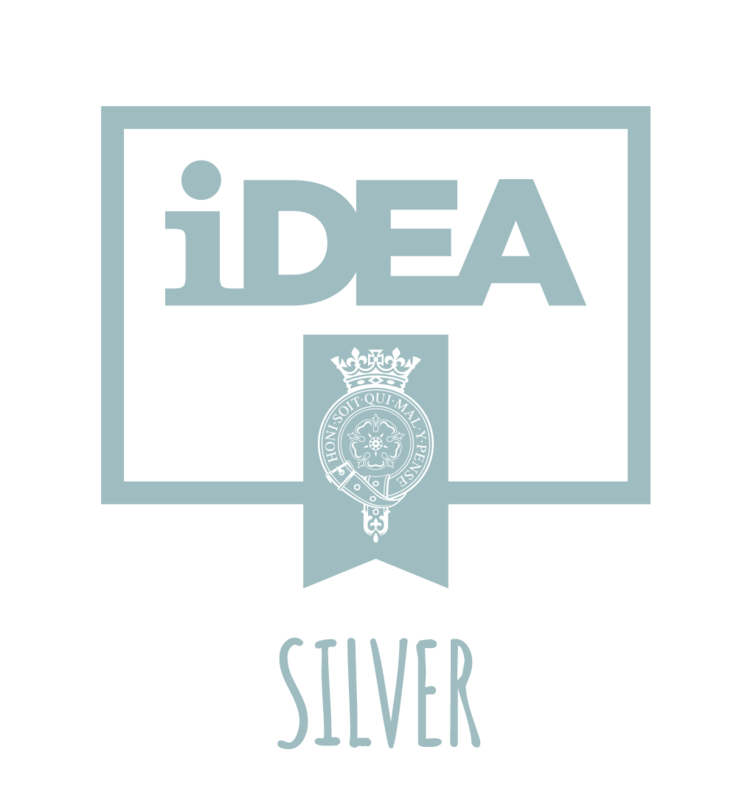 The programme is completely free and accessible on any modern device, operating system and browser - so anyone can play and learn with iDEA digital badges anywhere they can get online. People can do iDEA badges with their friends, on their own, or in facilitated environments. 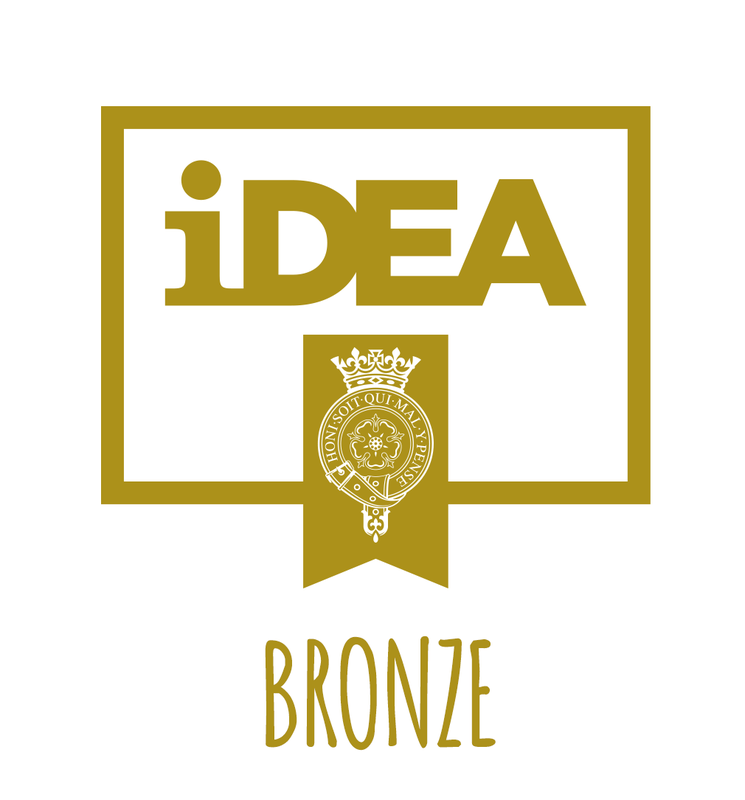 Through iDEA’s series of online challenges, learners can win career-enhancing badges, unlock new opportunities and, ultimately, gain industry recognised awards that will help them to stand out from the crowd. The Prince Andrew Charitable Trust funds the initiatives that The Duke of York has created within his core areas of interest: Education and Skills, Entrepreneurship and Science, Technology and Engineering. The initiatives that The Prince Andrew Charitable Trust creates are made possible by the kind support of external donors and private sector partners.